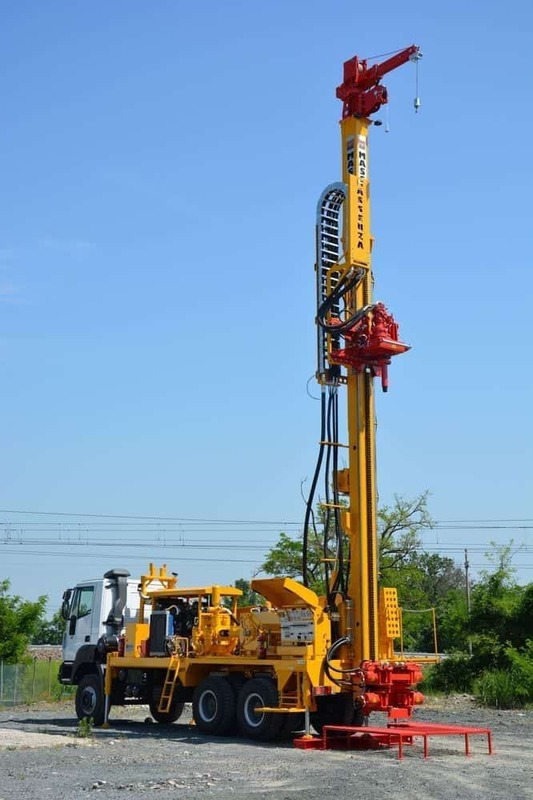 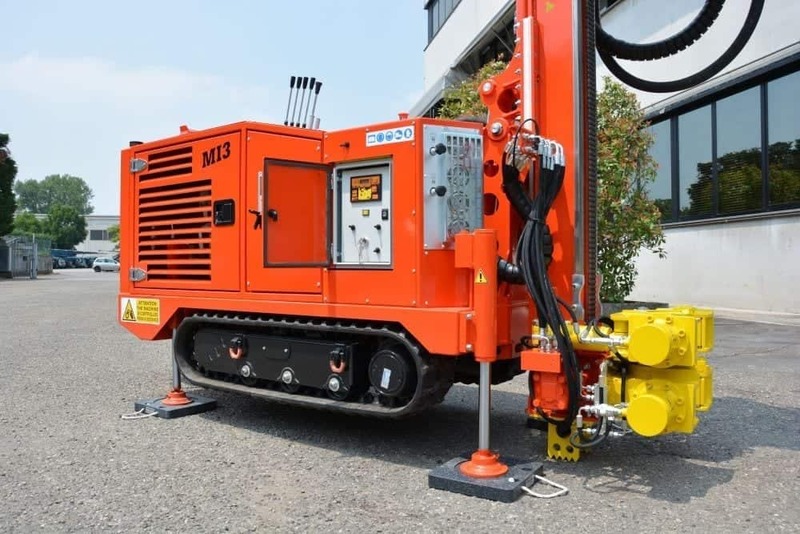 The company is pleased to announce the launch of the new Massenza MI3: a sturdy and performing perforator, but with extremely reduced dimensions, for small water wells, geothermal applications, geotechnical and environmental surveys, cores and micropiles. 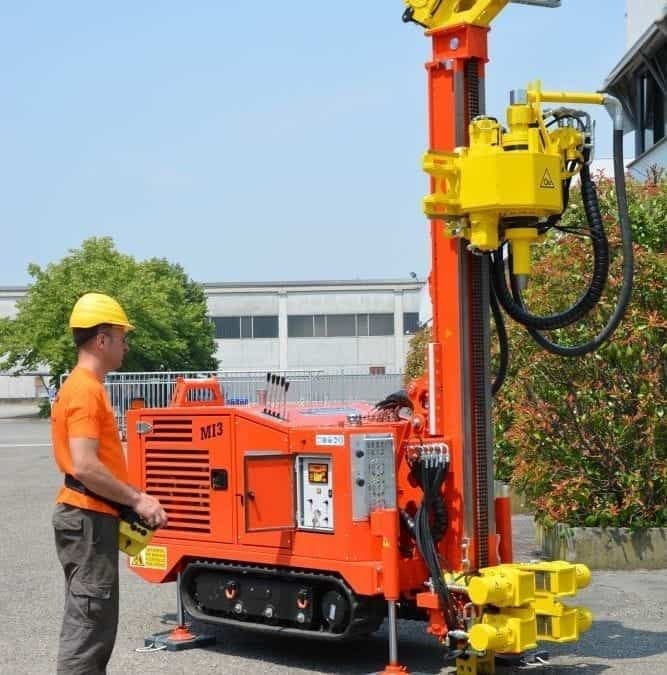 WEIGHT and REDUCED DIMENSIONS, with only 2,700 kg of weight you can load the drilling machine on a small trailer The MI3 is designed to work with different drilling systems: direct circulation of fluids, hammer bottom hole and with rods with continuous propeller, all in conditions of absolute safety thanks to the radio control with which to control the entire drilling machine, for a perfect view of all drilling maneuvers. 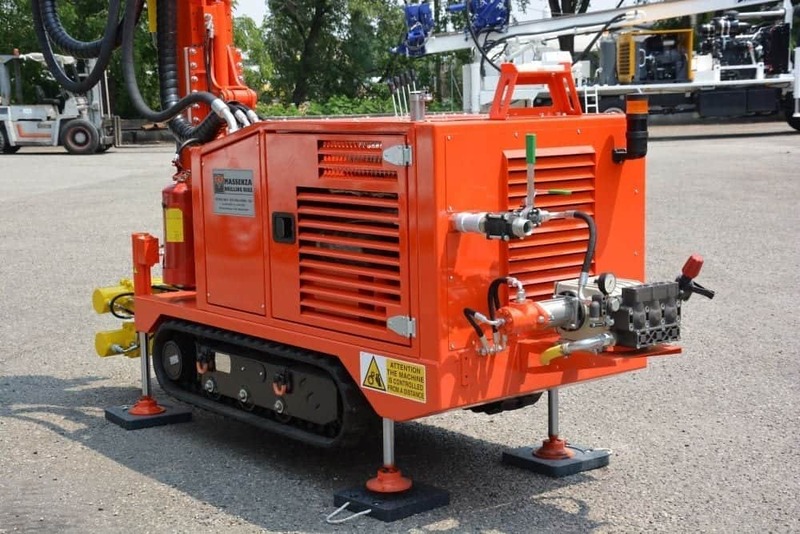 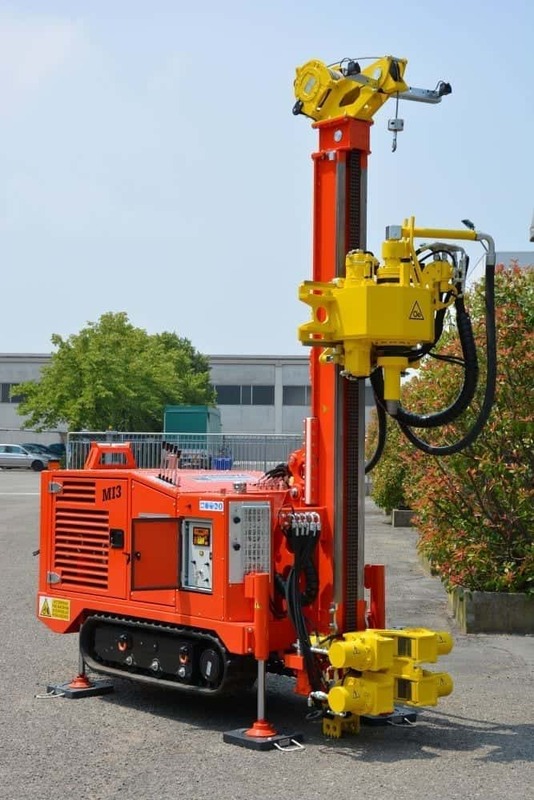 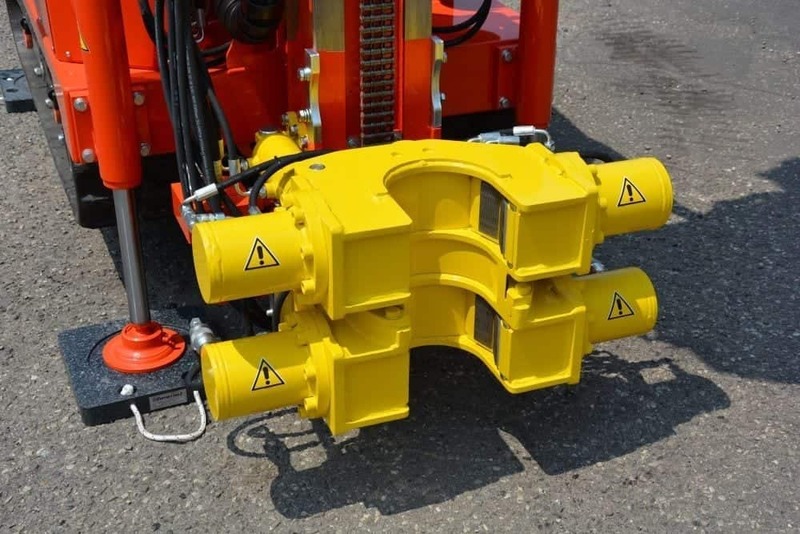 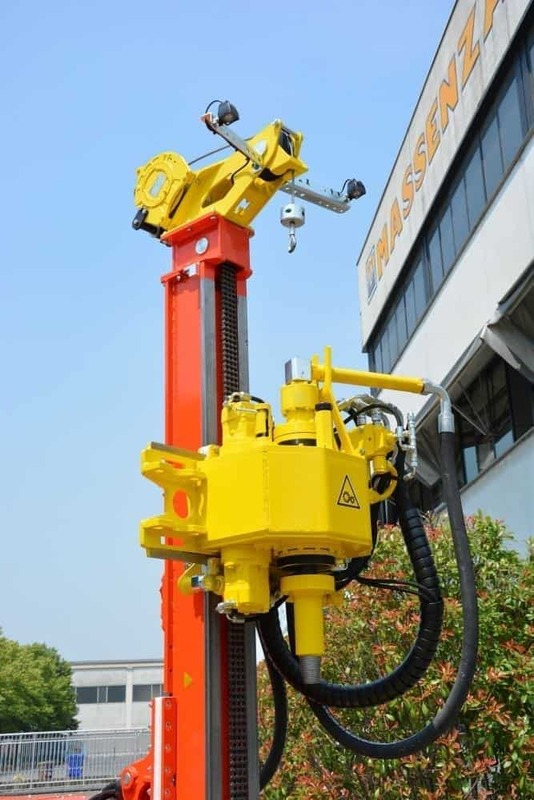 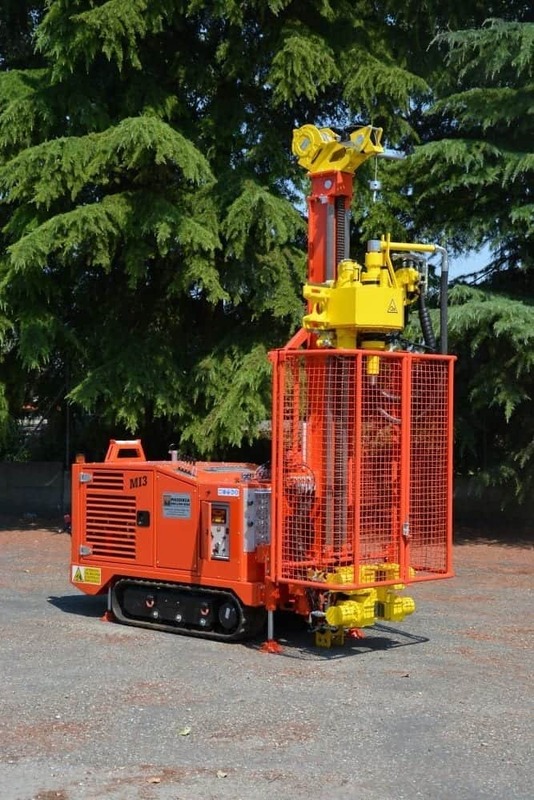 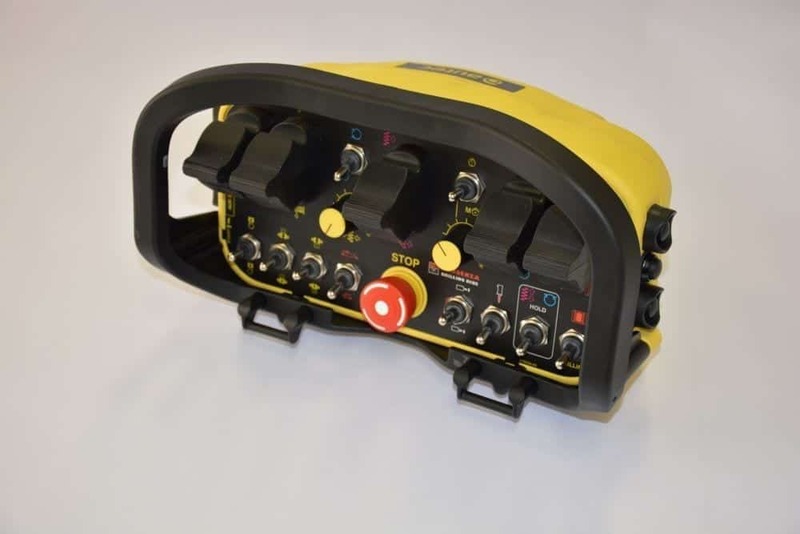 On request, numerous options are available, such as SPT, hydraulic hammer, triplex pump, safety cage complying with CE standards and inclinable antenna of ± 35 °, to be able to customize the system. 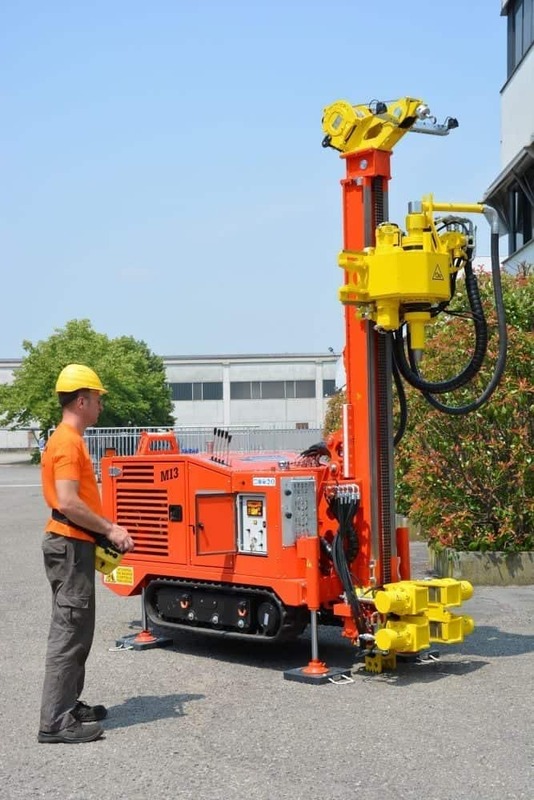 - Core destruction with purging water, mud, foam.